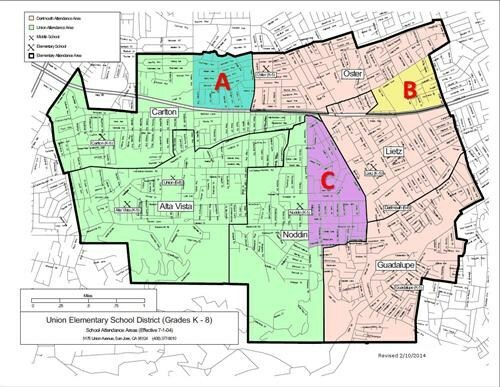 Zone A (Blue on the Map): If you live in Zone A, you may choose to enroll your child in Union or Dartmouth for Middle School . If you live in Zone A, and your child has never attended a school in the Union School District, you may register online for your chosen school and then bring proofs of residence to that school. If you live in Zone A and your child is attending a School in the Union School District, you should, print, complete, sign and return the Dual Enrollment Zone application (also available on the “For Parents page” of the Union website) to your current site, so that the information can be forwarded to your new site for the 2014-15 school year. 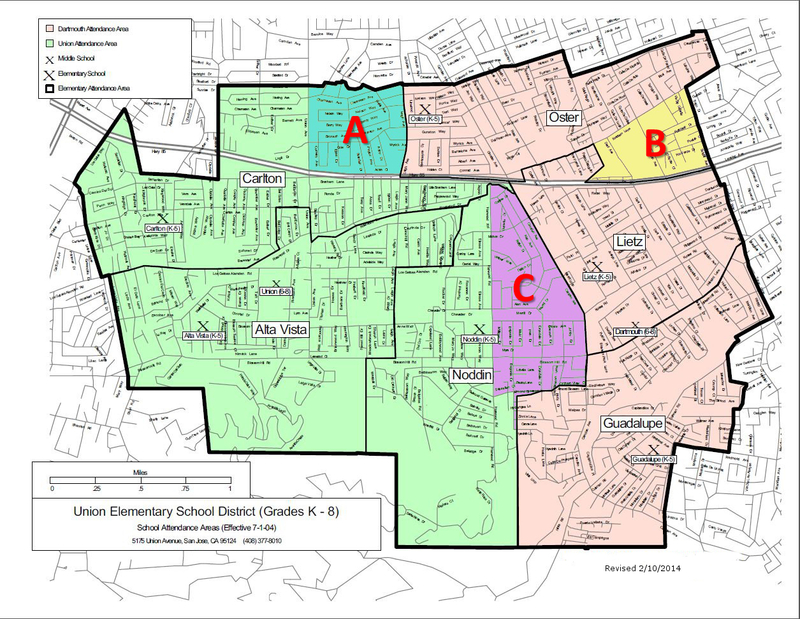 Zone C (Purple on the Map): If you live in Zone C, you may choose to enroll your child in Union or Dartmouth for Middle School . 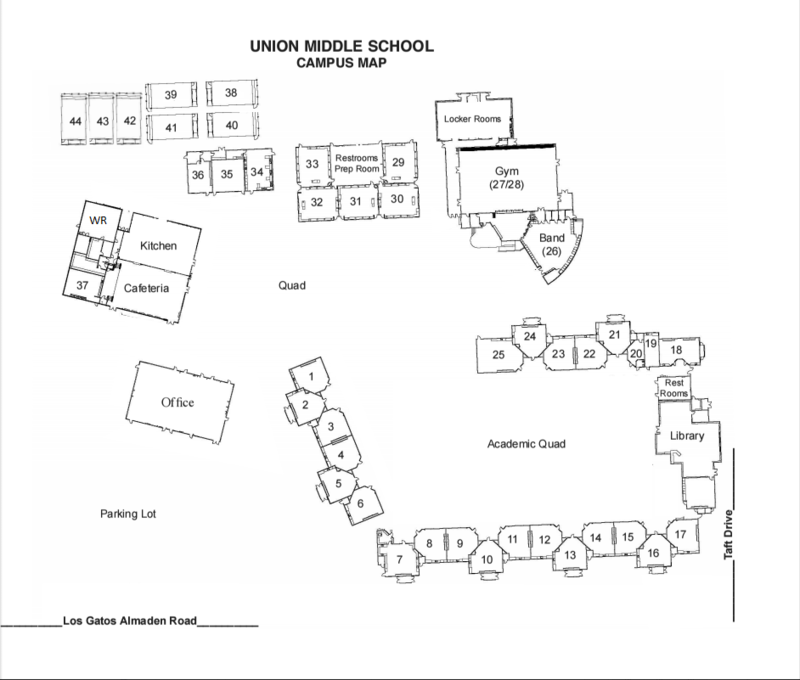 If you live in Zone C, and your child has never attended a school in the Union School District, you may register online for your chosen school and then bring proofs of residence to that school. If you live in Zone C and your child is attending a School in the Union School District, you should, print, complete, sign and return the Dual Enrollment Zone Application (also available on the “For Parents page” of the Union website) to your current site, so that the information can be forwarded to your new site for the 2014-15 school year. If you have any questions regarding the new Dual Enrollment Zones, please do not hesitate to contact us!